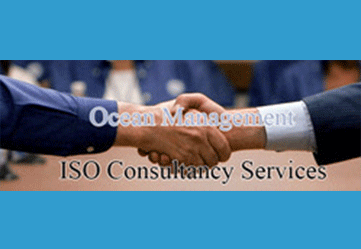 We are a leading service provider for the Other Standard. BS 25999 was a Business Continuity Management (BCM) standard published by the British Standards Institution (BSI). 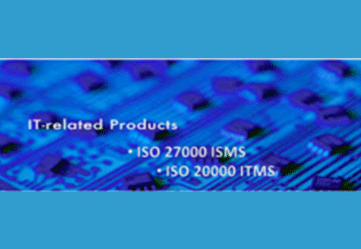 What is ISO 28000 ? ISO 28000:2007 is a management system standard which has been developed specifically for logistics companies and organizations that manage supply chain operations. Published as a Publicly Available Specification by the International Standards Organisation in 2005, this was replaced in 2007 by the full standard, ISO 28000:2007. ISO 28000:2007 is suitable for all sizes and types of organisations that are involved in the production of goods, manufacturing, services, storage or transportation at any stage of the products development or movement in the supply chain. 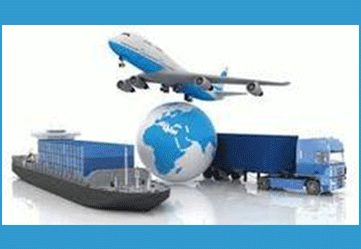 For organisations working within, or relying on, the logistics industry, certification to the ISO 28000:2007 supply chain management standard provides a valuable framework. It will help minimise the risk of security incidents and so help provide problem-free 'just in time' delivery of goods and supplies.